We envision sustainable change happening when each and every one of us works towards their own self-development. Thus, we have created free and accessible tools for the empowerment and wellbeing of individuals worldwide, regardless of age, race, religion, cultural background. Countless people from all continents have joined us in making our common vision of a more peaceful world become a reality! 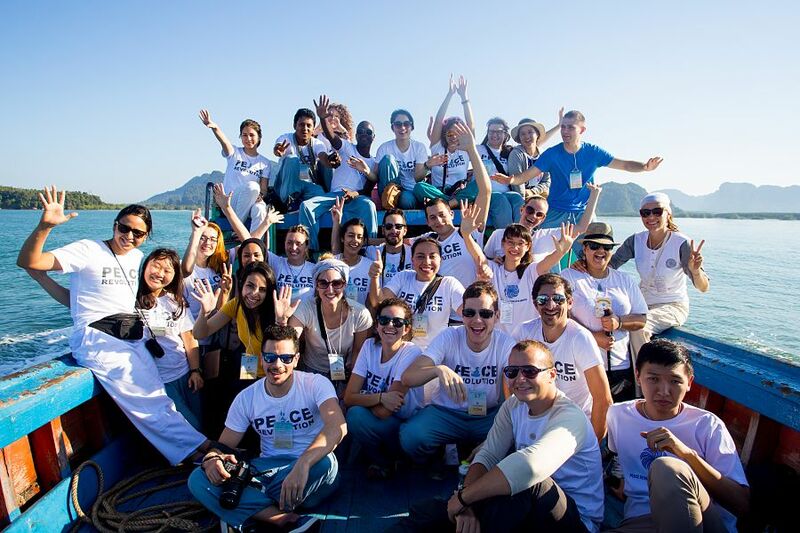 Since 2008, Peace Revolution has grown into an international network of inspiring young people, who have developed their inner peace skills and taken active roles in creating more peaceful communities. Meditation and Mindfulness Courses invite everyone to take part in specially designed courses that take place all over the world. 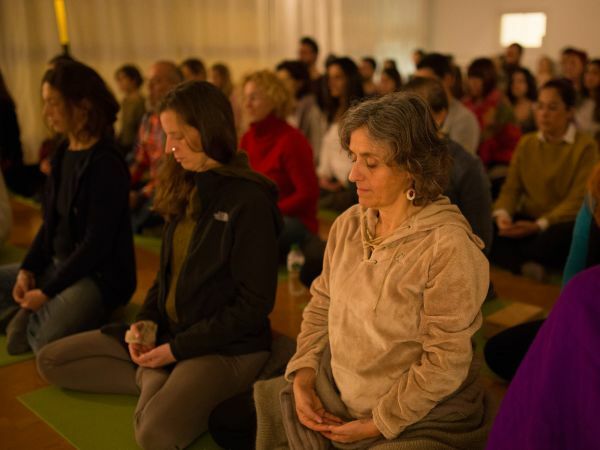 Participants from different countries, religions, cultures can meet and practice meditation and mindfulness together. 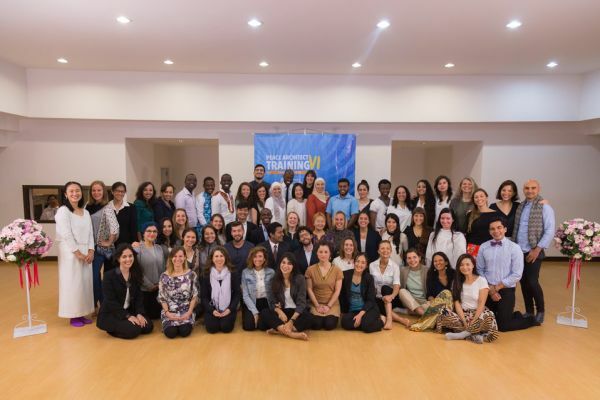 WPI organizes worldwide Peace Summits to provide a unique opportunity for individuals to connect with each other, to learn how to be mindful and conscious at professional and personal levels, to discover their inner potential from a different perspective, and to act together for a better and more peaceful future. Peace In Peace Out club is an initiative to foster young role models who deal with challenges in the fast changing world with daily mindfulness practice to help develop and maintain the peace of mind. An eye-opening session with simple technique yet applicable how-to for a happier and healthier lifestyle! Though the MIND can be clouded with stress, anxiety, depression, anger, and more, it can be purified and strengthened to reach the original state of clarity again.